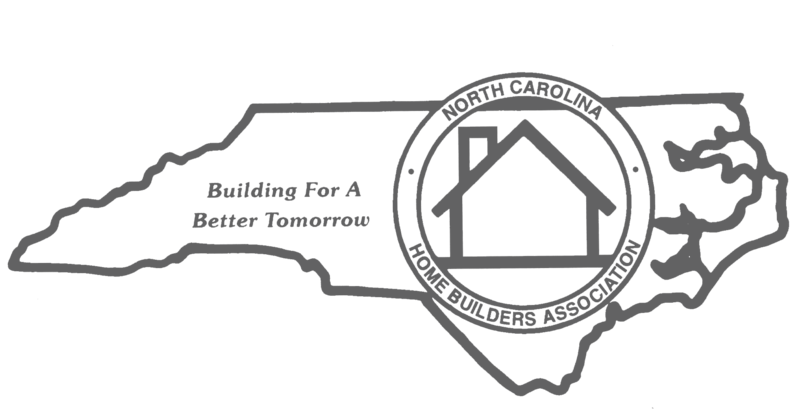 The Asheville Home Builders Association is currently seeking qualified applicants to apply for the position of Executive Officer. Responsibilities include overall strategic operation and management of budgets, programs, activities and affairs of the association with a focus on growth of current programs and services. Click Here to reference complete job posting and position description. Interested and qualified candidates must submit a letter of interest and a confidential resume via email to the attention of: AHBA Search Committee at resume@ashevillehba.com. Applications are being accepted now through October 15, 2018. 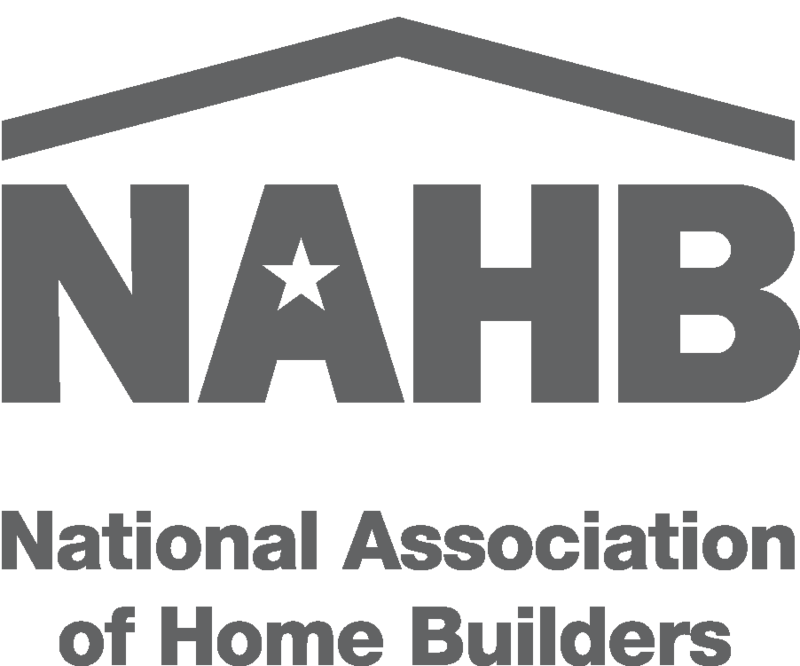 View Related AHBA Staff Announcement Here.